Siargao is synonymous with surfing, that’s why surfers from different regions across the world go to Siargao to experience its fine waves. 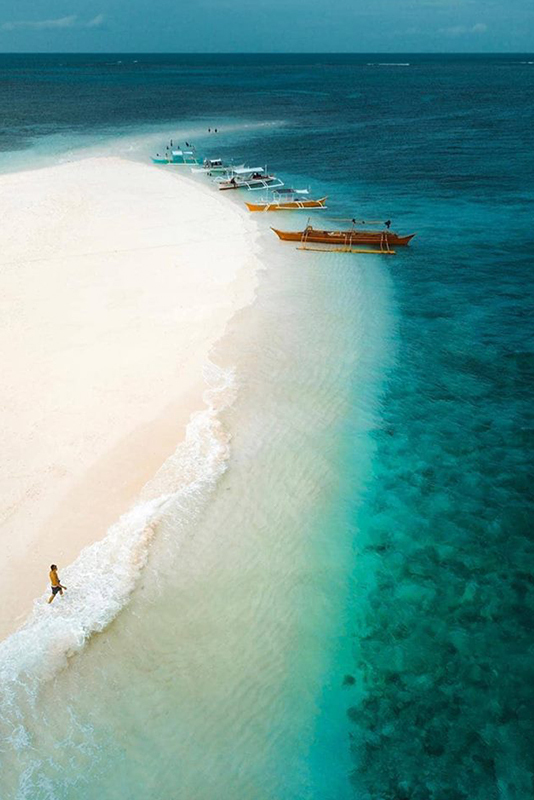 While getting the global attention it deserves, this tear-drop shaped island in the province of Surigao del Norte also continues to impress with its scenic views and picture-perfect tourist spots everyone must have to see. 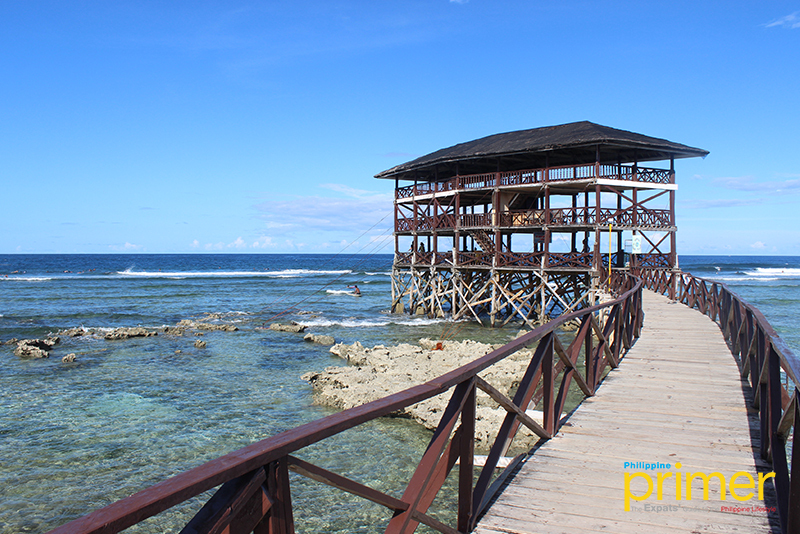 Whether you are a surfer or not, here are 9 places in Siargao to madly be in love with! 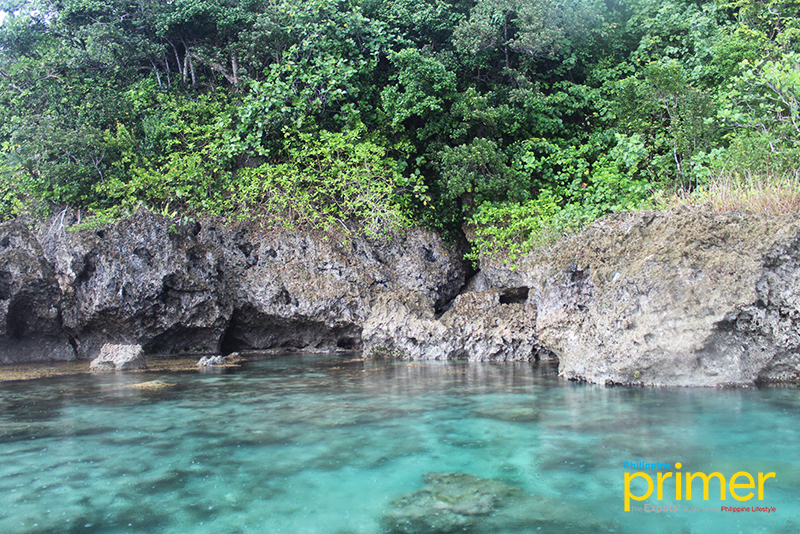 Known for its thick, hollow tubes, Cloud 9 is one of the unmissable surfing spots in the municipality of General Luna. It is associated with its 300-meter famous boardwalk that provides easy access to breathtaking waves. There is a viewing deck where everyone can enjoy watching the surfers from. This well-loved place is also the site of the annual domestic and international surfing competition sponsored by the provincial government of Surigao del Norte, wherein over a hundred of the world’s best surfers flock to one island. 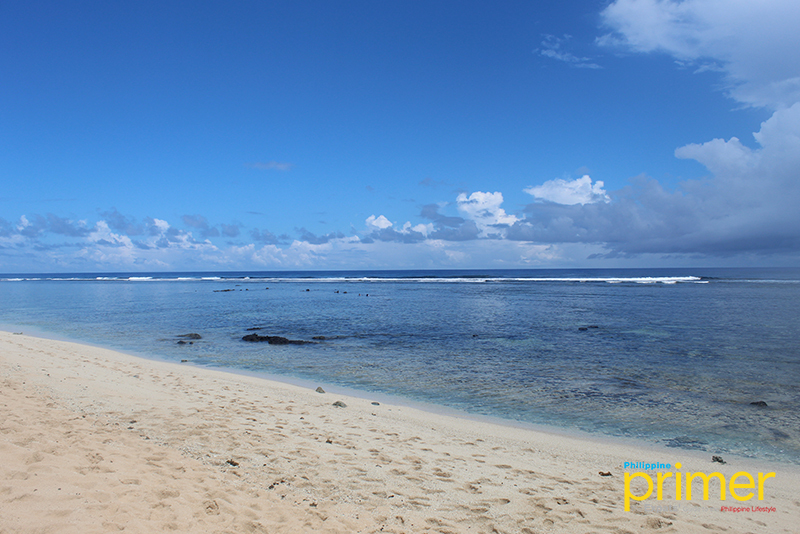 Another surfing spot that is worth visiting is the Pacifico Bigwish Beach, situated in the municipality of San Isidro. For those who want to catch the wave of Bigwish, there are surf rentals like Typhoon Blues and Huna around the corner to choose from. However, the wave here requires an advanced to expert surfing skill level, but you can also hire an instructor for Php 500 if you are not keen on surfing yet. 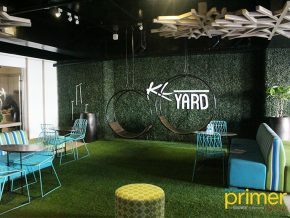 The whole company may also choose to dine at the Pacifico Bigwish Beach Resort with their Western-Filipino cuisine and their kids’ menu or take a 5-minute-walk towards the village for some barbecue. The resort closes at 9 p.m., so make sure to visit the place early for an added day of fun and tranquility. One considered gem of Siargao is the Sugba Lagoon. It is an 87-hectare lagoon, surrounded by stunning limestone hills, where you can try paddleboarding over the still water while appreciating the calm state of the place. Located in a sequestered area of the municipality of Del Carmen, the place has a two-story pontoon house with a viewing deck, constructed by the local government unit to sufficiently accommodate tourists. It also has a wooden diving board where you can take a high angle shot from the deck with the epic mountains as the backdrop. Passing down a narrow rocky path to reach the mouth of the cave, Tayangban Cave is a rocky maze with ice cold water adding to the challenge of passing through from one end of the tunnel to the other. There are local tour guides that can lead you safely throughout the journey to the 15ft. cave pool at the end of the cave. The cave has a great story attached to it as the name of the cave came from the words “tanan,” a Tagalog term, and “taban,” a Visayan term, which means “to elope” in English. This was based on a legend that a 60-year-old woman and a 20-year-old man who ran away to elope found a hiding place inside this cave. Magpupungko is a rock formation which literally came from the word “pungko,” a Visayan term which means “to sit.” It suits the name well as a big, circular rock sits on top of a small, flatter rock like a globe on a stand. Before reaching this place, you will pass through a selection of food stalls and other affordable shops where you can stop over for a quick lunch or snack before continuing your tour of the area. After, follow the path towards the beach beyond. Be careful as you step on some rocks as they can be slippery. 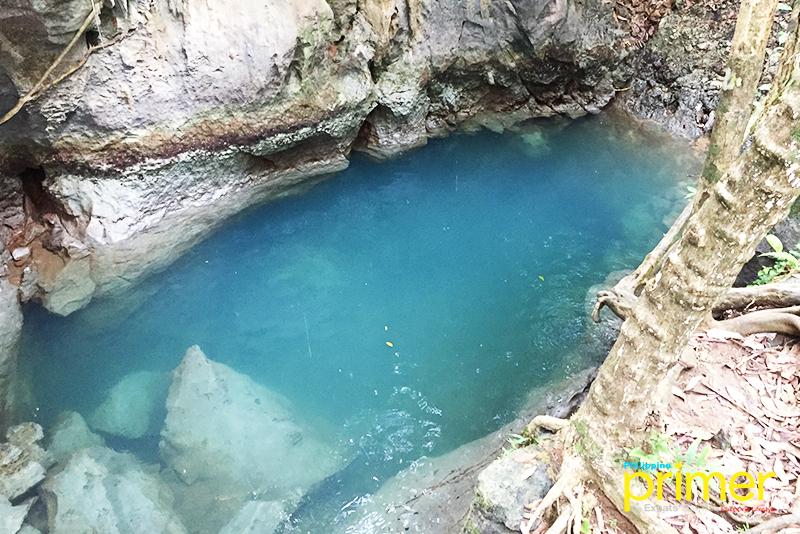 From here, you will be able to spot the glorious Magpupungko on your left, together with the even more majestic turquoise-colored natural pools of about 12 feet deep, where you can definitely swim and take photos with the whole company. Hop next to Daku Island, which rests at the east of Naked Island. One of the most visited spots by tourists for its surf breaks and sheer beauty, this expanse of a sandy island with bungalow huts and open-air cottages resting inside the palm forest may just be the perfect combination for a lunchtime chill while looking over the blue ocean. Tourists may call their day off at Guyam Island–the smallest of the three–which can be marveled in just less than 10 minutes. 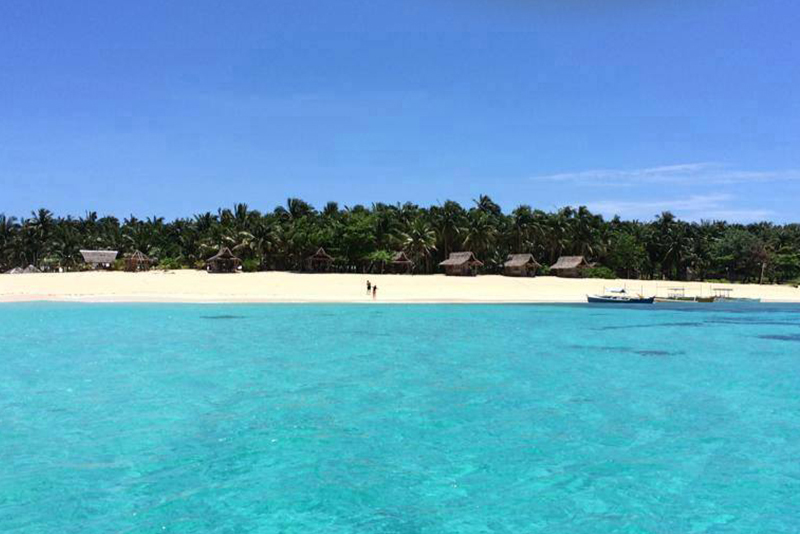 It boasts its powdery sand, a smattering of a few coconut trees, and turquoise blue-green, shallow waters with reefs surrounding the island. 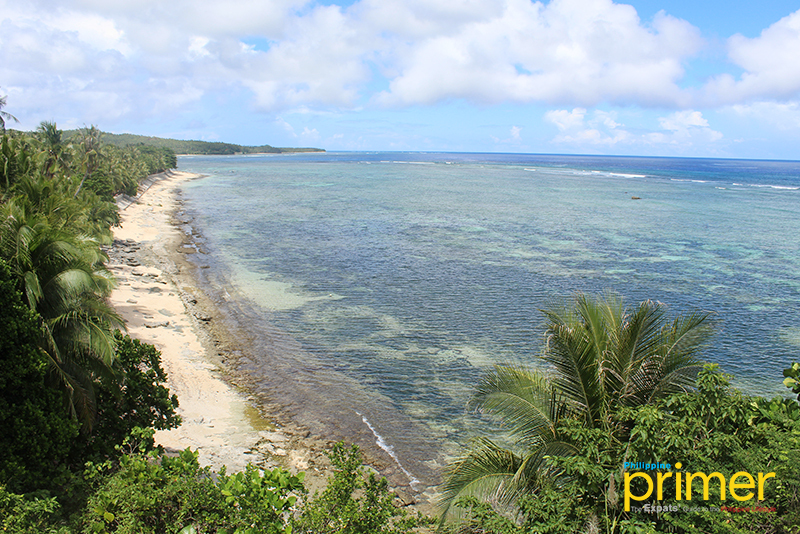 All these make it perfect for snorkeling due to the rock corals beneath its waters and is just the right place for tourists who want to laze around the small but equally majestic island. Burgos has a spot that can make travelers get out of their cars when they see the stunning, picturesque view of a beach with a prominent shoreline called Million Dollar View. If you want to experience each of the mentioned places with no hassle, availing island tour and travel packages is recommended. Don’t fret as there are lots of vacation packages to choose from on the island.